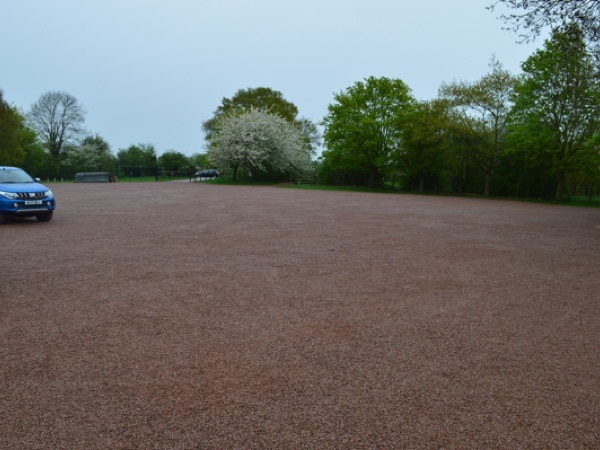 Gridforce Installs 3000m2 Gridforce GF 40 at a recreation ground for Blaby Parish Council. Blaby Parish Council had an issue with potholing and water pooling at one of their recreation grounds, This required maintenance each year to sort the issue. They contacted Gridforce to look for a permanent solution. 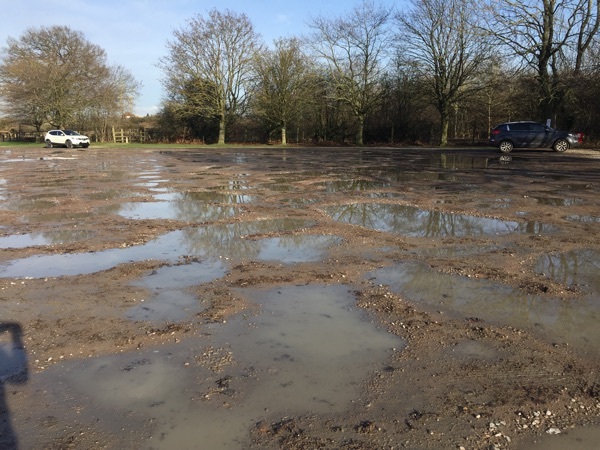 Gridforce carried out the installation of this car park in May 2018 and as can be seen by the before and after photo’s, the car park is now fully functional.